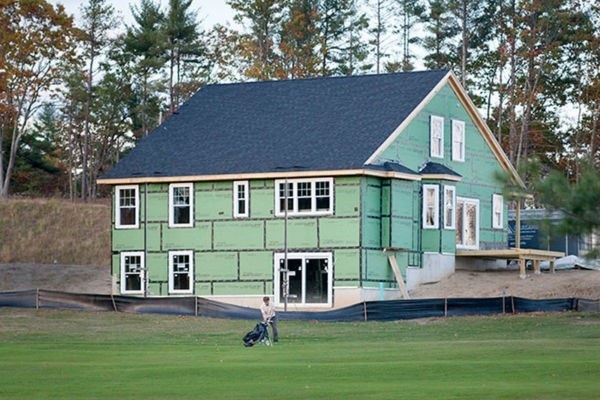 steps to consider when estimating new home construction costs. framework for better estimating your new home construction costs. in maintaining a proper execution, timeline and budget for your build. divide this number by the total number of square feet in your project. per square foot is 300,000 divided by 2,000, or $175. has provided is competitive and reasonable. The final price of your new home won’t just be determined by the size. your builder before making a decision, preferably in a design center. etc. Depending on the area, these permits can be pricey. more likely you are to stay within your budget. style, quality and features that will fit your finances.